‘Tis the season to be jolly, so here’s how to ensure a merrymaking fun time for your upcoming Christmas gatherings. Nothing brings about the Christmas spirit quite like the smell of gingerbread cookies wafting through your home. 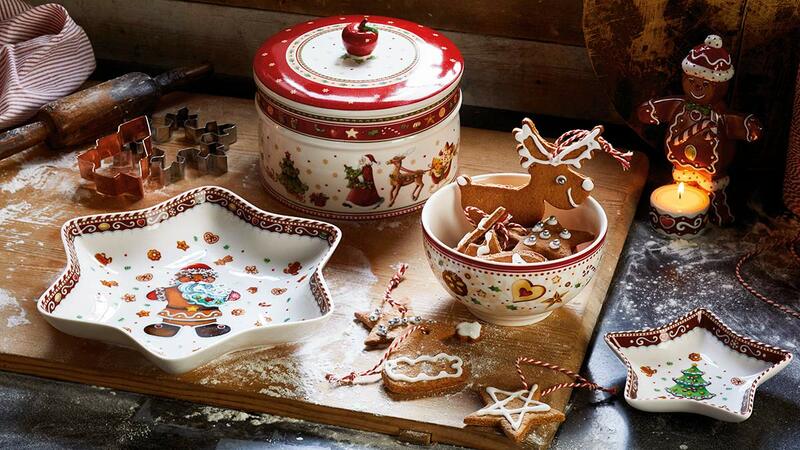 While tempting for you and your guests to snap these treats up after they’re done baking in the oven, serve them up in a Christmas themed cookie jar for added festive cheer. These containers will be a great investment for future Christmases too, for they can be reused year after year. Stars are a vital Christmas tree topper, but they can make a great impact on their own. 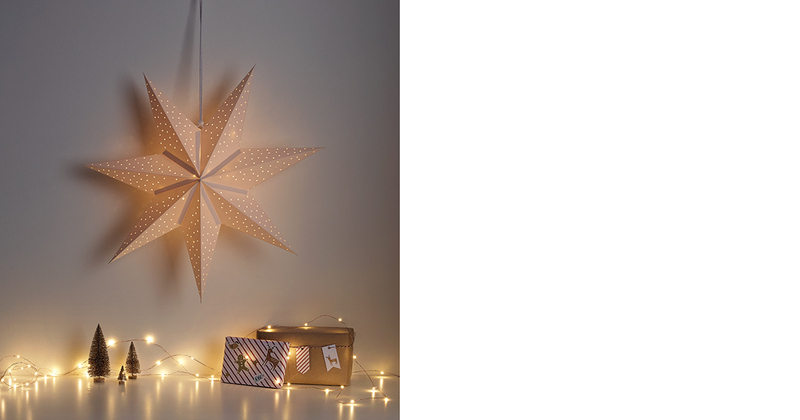 Check out the many how-to tutorials online on how to create your own large decorative paper star lantern and hang it against a white wall for an unfussy and understated look. To up the ante, arranging fairy lights beneath the star – you can even place them in mason jars if you have unused ones – will help make your home even more festive. Don’t overlook gift wraps, for they can double up as decorations too! 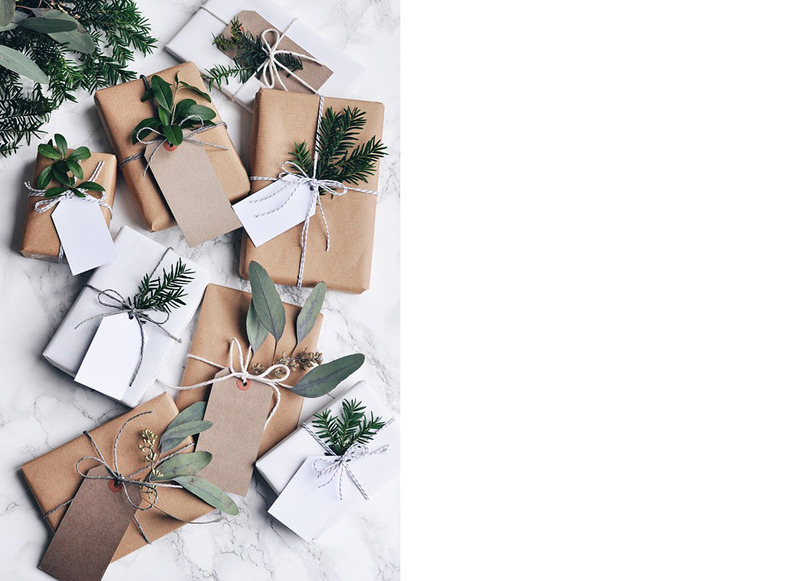 Ditch the traditional red wrapping papers and gold ribbons and opt for brown paper wrapping with twine instead. Finish it off with a few sprigs of festive foliage – fir, pine or cedar would do just fine – for a tasteful and beautifully rustic look. No space for a Christmas tree or just don’t want to deal with having to sweep fallen pine needles day after day? Porcelain Christmas tree sculptures are a great alternative. 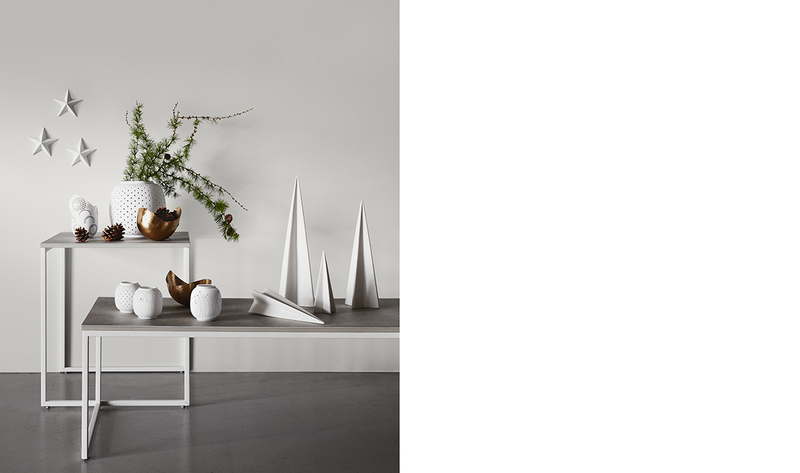 They are great as standalone pieces, but you can throw on sprigs of festive foliage and pinecones for an added flair. Additionally, these petite decor accents can be placed on a coffee table, nightstand or even a windowsill, perfect for those living in tiny spaces! This was adapted from an article originally published in the December 2017 issue of SquareRooms.